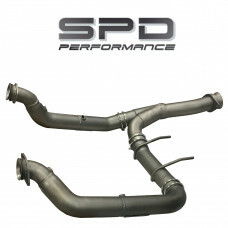 Needing more performance, MPG's and sound from your 2015-2017 Expedition? Look no further! All of SP.. 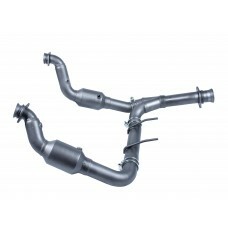 Needing more performance, MPG's and sound from your 2015 - 2017 Expedition? Look no further! All of ..